It seems that UAE has some sort of fetish for making everything – the biggest in the entire world to be in the news but everyone knows that no body would’ve come to a desert if they haven’t done so. Making the biggest and/or most impressive/ridiculous stuff is their only method of getting tourists. UAE has transformed into a heaven of urban infrastructure, what engineers could dream to build has been achieved over there and now, BMW has opened the world’s largest dealership and showroom in Abu Dhabi after an investment by Abu Dhabi motors. 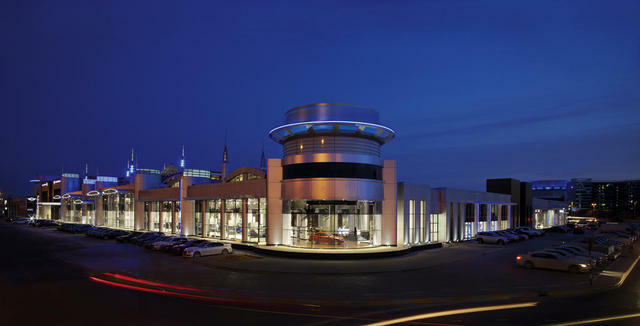 In 2011, BMW had its greatest sales year ever in the Middle East, recording more than 18,000 BMWs and Minis sold. What better way to celebrate the good year than with the opening of a huge showroom. The showroom will permanently display 70 cars, and 10 motorcycles for existing and potential customers to view. Also on display will be the latest and greatest models from BMW, Rolls-Royce, and Mini. More than 450 staff members will work at the dealership selling cars, as well as a significant service area that is capable of servicing 120 vehicles at the same time. 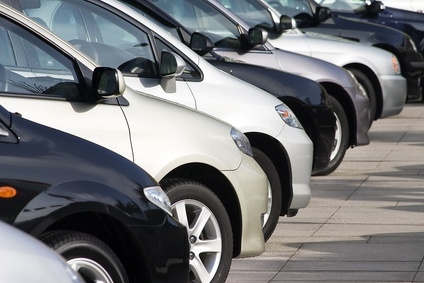 The top selling vehicle in the region? The 7-series of course, accounting for 24% of total sales. Other popular vehicles were the 5 series (23%) and X6 (14%). BMW is happy with the commitment from the region saying “The investment in this impressive and unique facility that makes the world’s biggest BMW Group showroom, is testament to the continued opportunities that lie ahead in Abu Dhabi and in the region”.